As a Professional Leather Cleaner, every leather garment is carefully cleaned in the most effective manner, pressed and refinished to restore color. 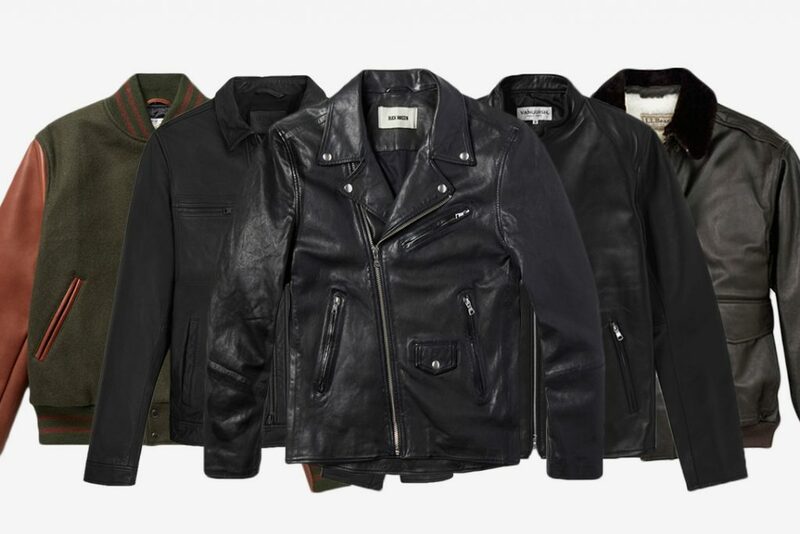 We can also repair damage and leather rips so your jacket will look great again. Your favorite sports team jacket or luxurious lambskin coat requires knowledgeable cleaning to avoid damage. The cleaning methods for each are different, but our experts know how to approach them so we get the best results. In clothing construction, not only are the types of leathers unique, the other materials used with them may be wools, silks, cottons, or polyesters. Dyes may complicate matters further. Relax. We’ve handled virtually every combination over the years and you’ll notice what a difference our careful treatments are when you receive your cleaned and refinished garments. Leather motocross jackets take a beating on the racetrack from dirt, perspiration and wipe-outs. We can bring them back to life for your next race. 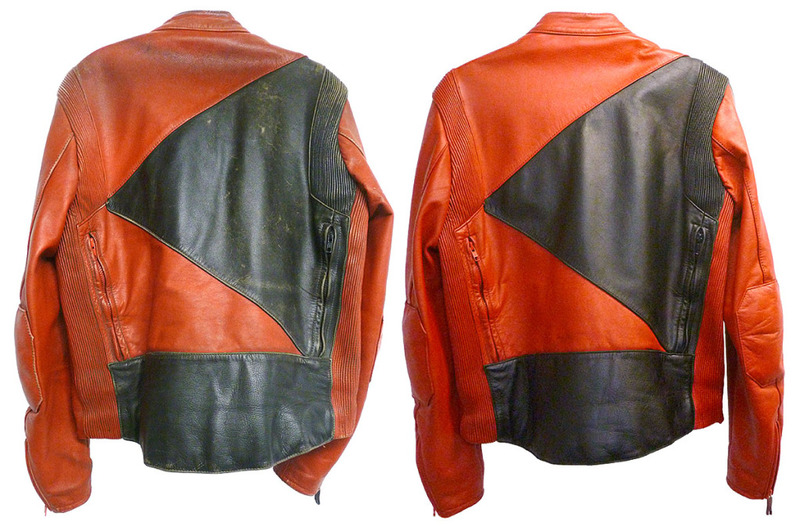 Read how we restored this leather jacket to be a winner again.